Already known for our individualised approach to the full on-site construction of designer granny flats, did you know that Backyard Grannys has not one, but two fully qualified architectural designers dedicated to ensuring our clients are delivered the dwelling of their dreams? Why is this so important, you ask? Our architectural designers provide a service that goes well beyond producing a set of drawings. They are with you every step of the way, bringing your vision to life and providing that professional attention to detail. 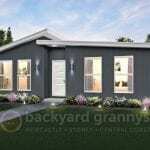 While Backyard Grannys have a wide range of contemporary granny flat designs to suit individual lifestyle needs and property profiles, our architectural designers Steve and Aemelia will customise any of our standard designs to suit exactly your needs. They also have the qualifications, professional training, vision and experience to work with you to create your very own, fully customised designer granny flat! Steve Fokes has worked in the construction industry for over 15 years. He holds a Bachelor of Design (Architecture) from the University of Newcastle, and has recently completed his Masters of Digital Media. Steve works closely with the design and approvals team to ensure all our granny flat designs are designed to our clients’ requirements. He is very detailed and meticulous in his work and enjoys creating custom design solutions for every site. We recently welcomed Aemelia McComb to the Backyard Grannys team. She is fresh from completing her university qualifications and brings with her the very latest theoretical knowledge behind the art of architecture. Be inspired by the luxurious and contemporary Newcastle Designer Granny Flats range that distinctly challenge the traditional concept of granny flats. 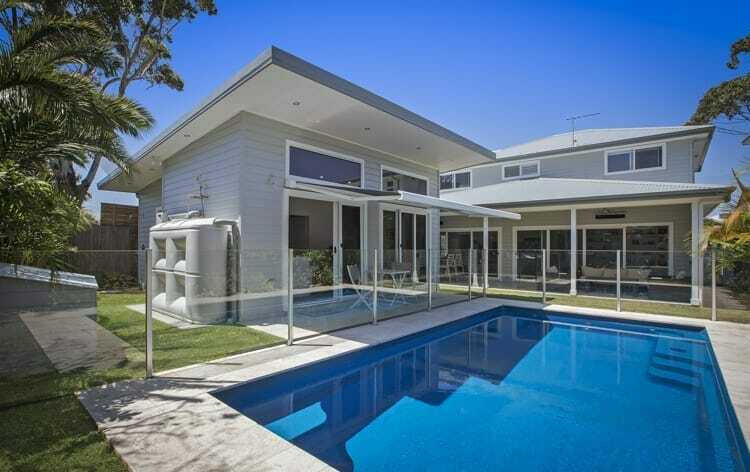 Consider the creativity our architectural designers can bring to help you transform a standard Central Coast Designer Granny Flat into your own unique piece of real estate. 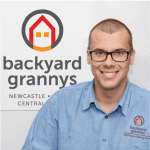 Whether you are looking for something traditional or innovative, bold or understated, our Backyard Grannys team will deliver.